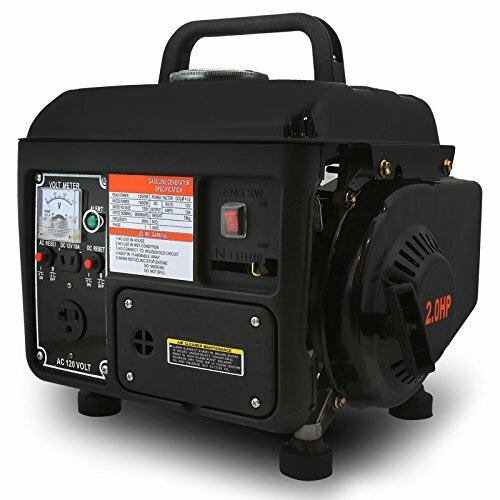 The Smarter Tools 3,500-Watt gas generator is an ideal portable generator to own. It adds comfort and possibility to any situation. 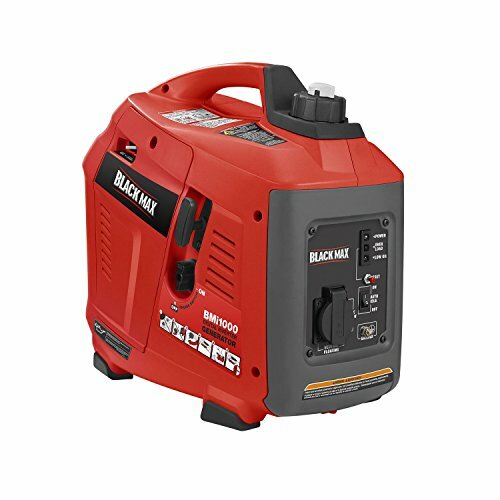 Use it to keep your family safe through unexpected blackouts, add fun to a camping trip, or make your job faster and easier. 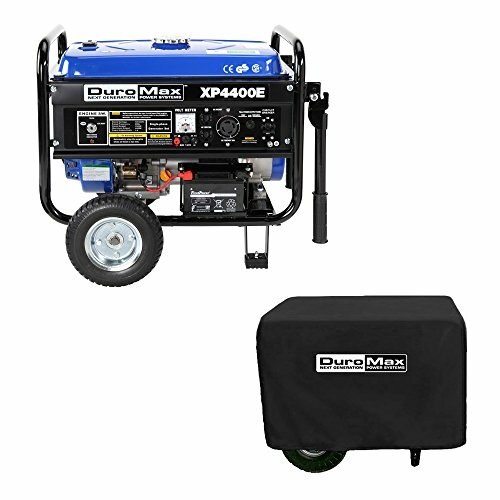 Its compact frame makes it easy to accompany you wherever you go and with its heavy duty steel-tube cradle, this rugged generator holds up well for frequent travel, allowing you to look forward to years of operation. 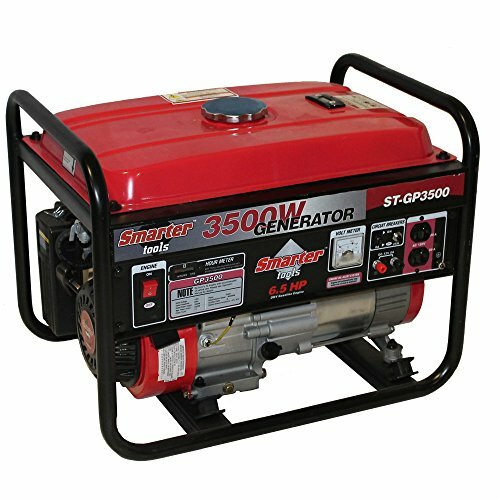 The Smarter Tools 3,500-Watt gas generator is equipped with a powerful 6.5 HP 4-stroke/air cooled OHV (overhead valve) engine. 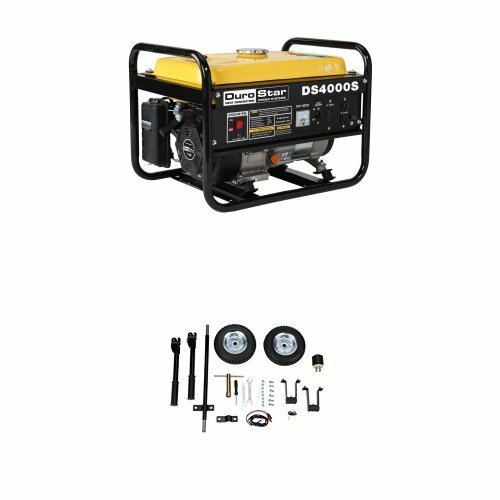 The engine features a low-oil shutdown system, which prevents engine damage and keeps your generator in good shape for long-term use. 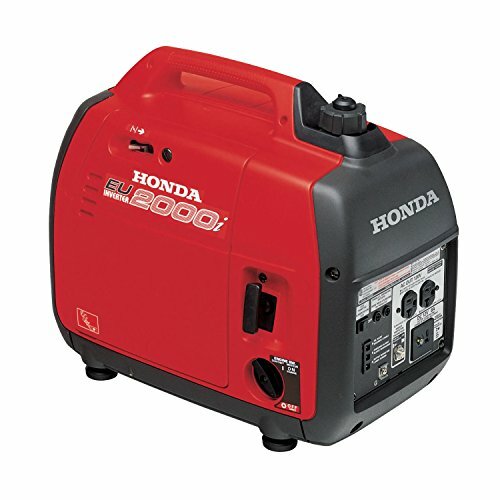 Its two 120-volt outlets and 12-volt 8-amp connection, with power overload protection, ensures that the operation of your electrical devices will run efficiently and smoothly. 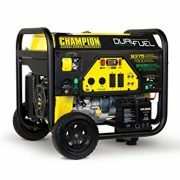 This generator’s sturdy, 4-gallon steel tank ensures a full 10 hours of operation at a 50-percent load and with the tank’s built-in fuel gauge; you can monitor fuel levels at a glance. 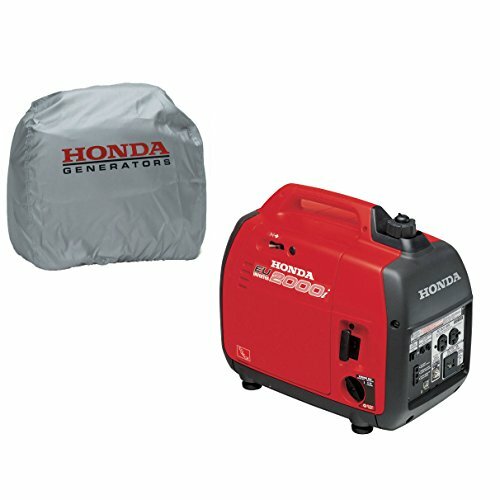 The low-tone muffler means the generator runs at a comfortable noise level (70 db) that easily blends into the background.